These PSD Templates can be used for commercial and non-commercial purposes. 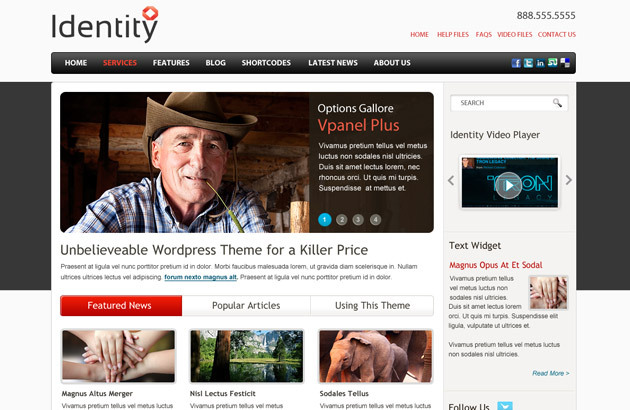 This free PSD WordPress template is a modern day layout for a blog, business or information based website. Built on the 960-Grid System it can easily be edited and styled. The layout is flexible and can easily be incorporated into such open source solutions as WordPress. Paradign is a free to download Photoshop business template built on the 960-Grid-System. You can edit this PSD template to match your needs and more. The layout is flexible and can be adapted to suit other business or individual themes. 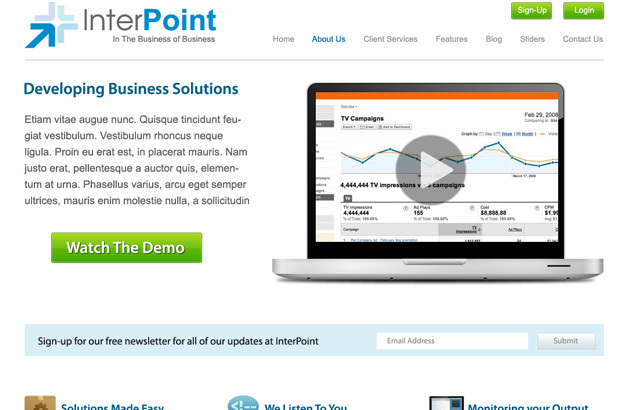 Interpoint is a free Photoshop business template built on the 960-Grid-System. Simple, clean and elegant layout that is easy to edit The layout is flexible and can be adapted to suit other business or individual themes. Sonora is a free Photoshop business template built on the 960-Grid-System. 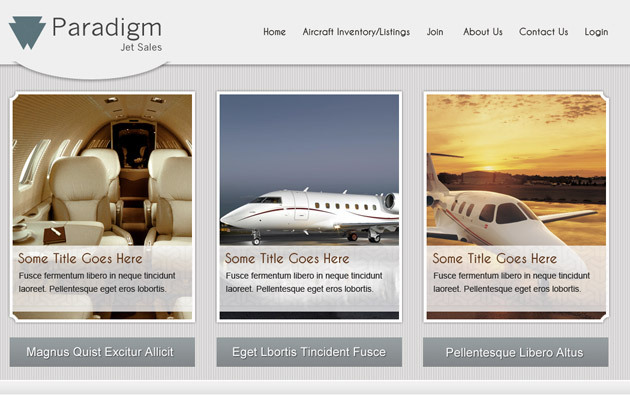 Corporate and elegant layout that is easy to edit. The layout is flexible and can be adapted to suit different kinds of businesses. Exponet is a free Photoshop business template built on the 960-Grid-System. 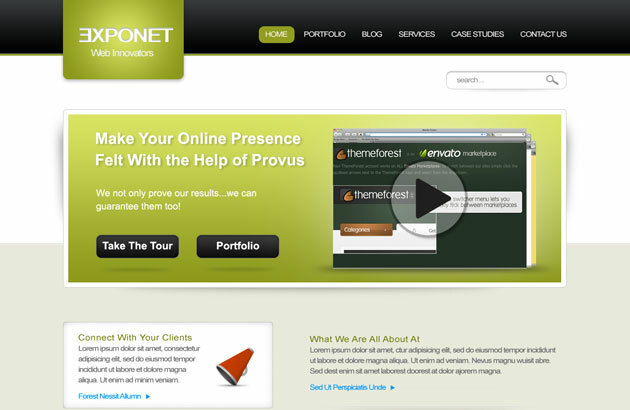 Contains two PSD designs, one for the Home page and the other for About Us page. If there are broken links, please let me know. Thank you. The exponent one only has one layered psd. Any chance you have the layered about us page? Thank you!